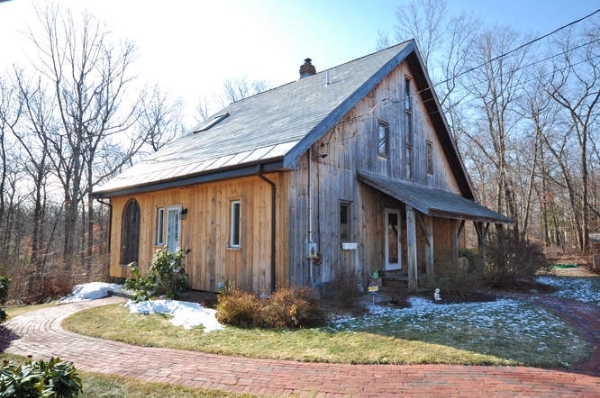 Barn Conversions for Sale | Do you want to buy a barn conversion, barn parts, or barn wood? Buy a barn conversion today. The History, soaring open spaces and beautiful old timbers of old barns all make for an incredible focal point around which to build unique one of a kind homes. 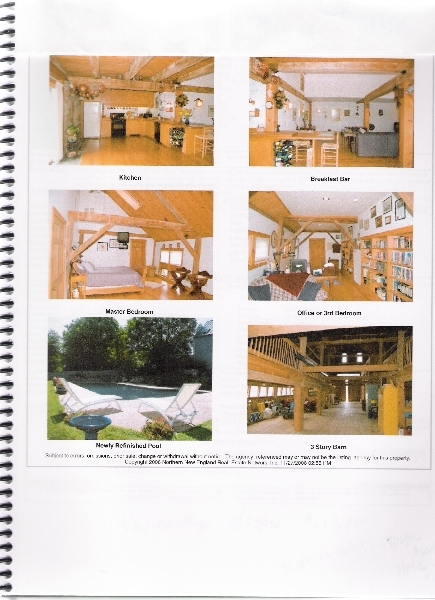 See our Barn books section for further reading on these incredible homes and spaces. 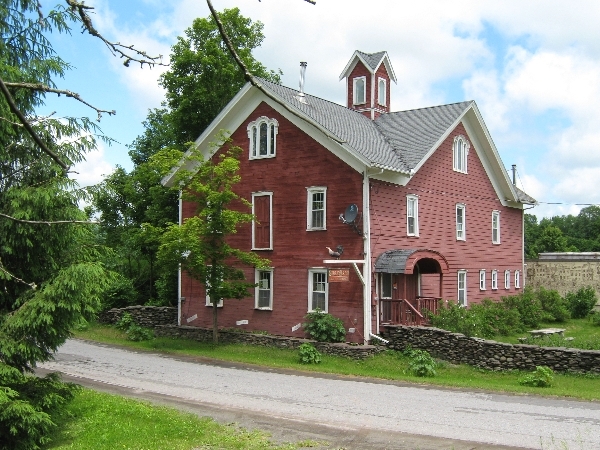 Below, you may browse through our entire list of barn conversions for sale or search by state, county/keyword and price. Size: 3,501 + sq. ft. Description: Ever dream of living in a rustic barn home with exposed trusses, soaring ceilings and reclaimed materials? 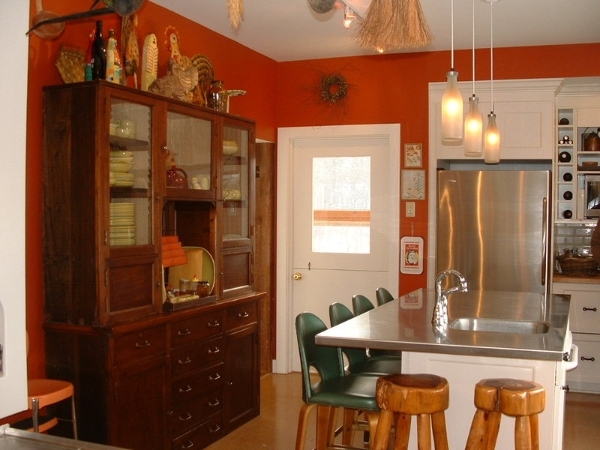 Need space for in-home business, studio, guests and in-laws with a private entrance? Here’s your opportunity! Stunning residence featured in NH Home Magazine two years in a row! 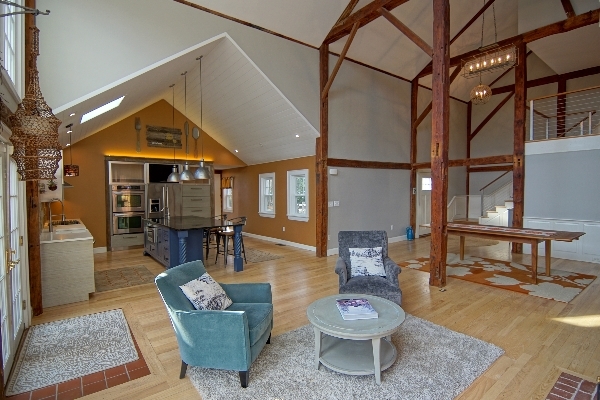 Renovated by a professional interior designer in 2015, it offers a unique combination of classic barn exterior (c.1800s) and beautiful modern interior. 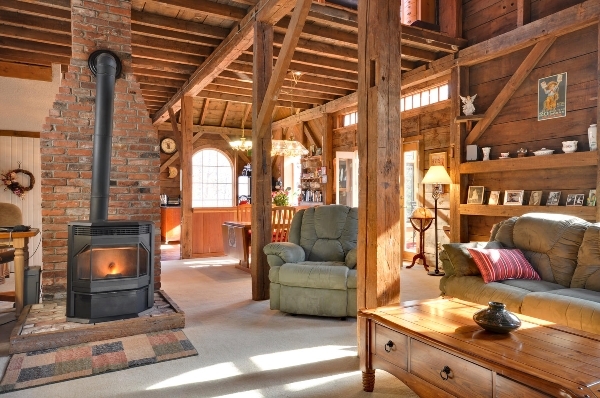 The hand-hewn beams and centuries-old posts have a quintessentially New England feeling. You’ll love the chic simplicity of its decor, the way carefully curated fixtures pop against organic, neutral tones. The star of the 6,500+ s.f. of living space is its soaring living room with 2-sided Rumford fireplace and a wall of windows, allowing tons of natural light to stream through…wide open to the dining area and custom designer kitchen, where family and friends ‘saddle up’ to an oversized soapstone island! The family room makes great hangout space for watching movies and sports, playing games…or potential for home office space with separate entrance. In-laws and overnight guests enjoy the convenience of a first floor bedroom with private bath…which flows to a suite of office, study and studio space with private entrance. Upstairs, a reading loft leads to the master suite with wood fireplace, walk-through closets, private bath (with claw foot tub, tiled shower, double-sink vanity), sauna and laundry. 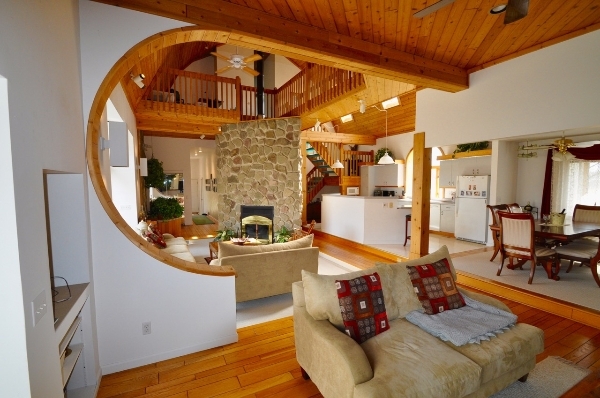 An additional full bath and 3 bedrooms (one with overhead loft) complete the second floor. Need extra space for play and storage? The third and walkout basement levels will not disappoint! And the attached garage offers parking for up to 6 vehicles. 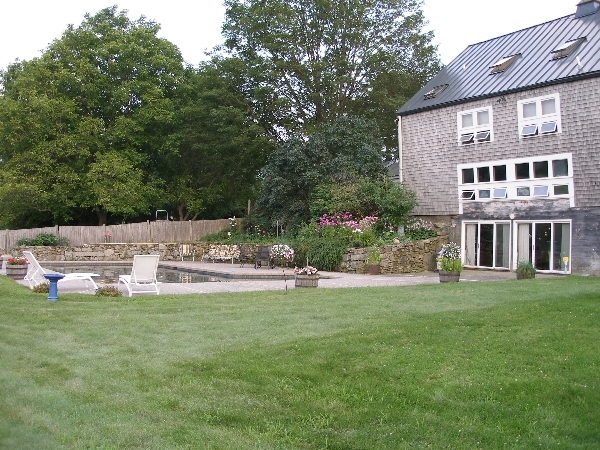 Sited on 2.6 acres of landscaped grounds, with an extra barn (incl. 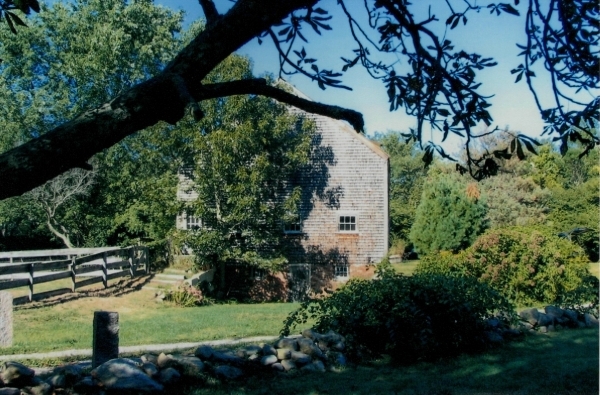 water/electricity), great for gardening and livestock…and adjacent to conservation land with walking trails! 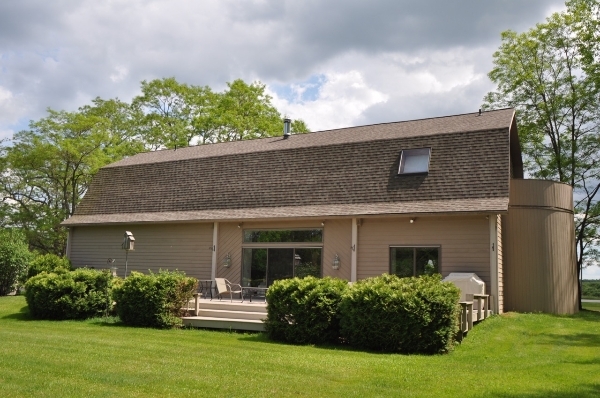 Conveniently located between the highway, downtown Exeter, SAU 16 schools and shopping centers. Size: 2,501 - 3,500 sq. ft. 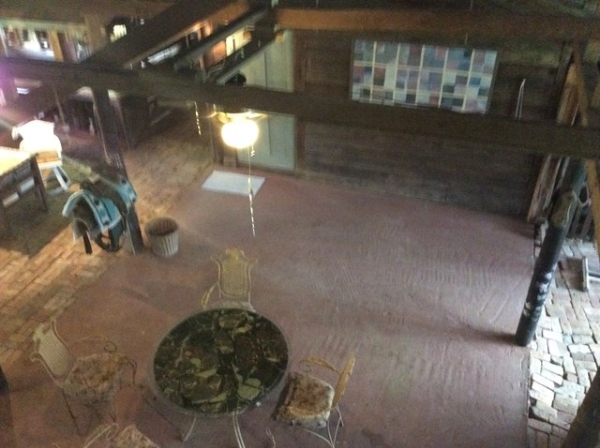 Description: This Barn Conversion is a true labor of love for the current owners...Unfortunately, father time and medical issues have made the decision to sell. 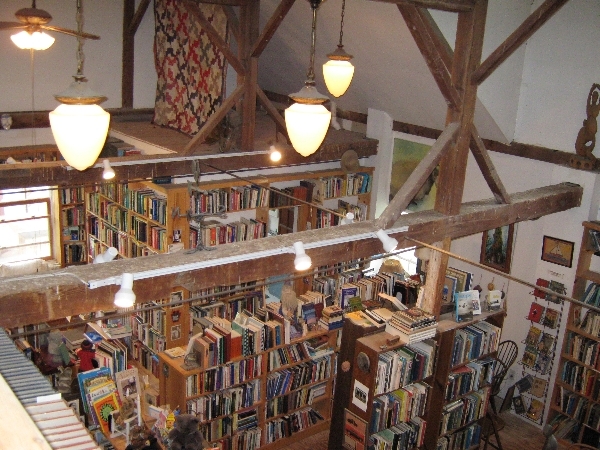 The converted 6,860 sq.ft. shade tobacco barn has multiple uses, including a 2,600+ sq.ft. 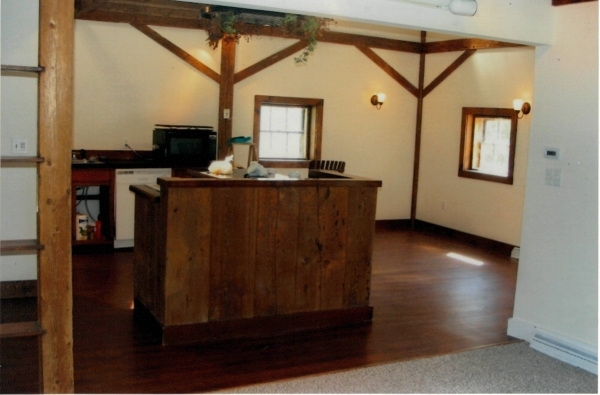 home built primarily with reclaimed wood that is over 100 years old and a 1br/1b Mother-in-Law Suite with fully equipped kitchen under the barn but separate from the main dwelling.The subject features amazing views from the second story balconies overlooking the grounds and interior entertainment areas under the main barn. The incredible craftsmanship is evident throughout the structure, including cement counter tops in the gourmet kitchen. 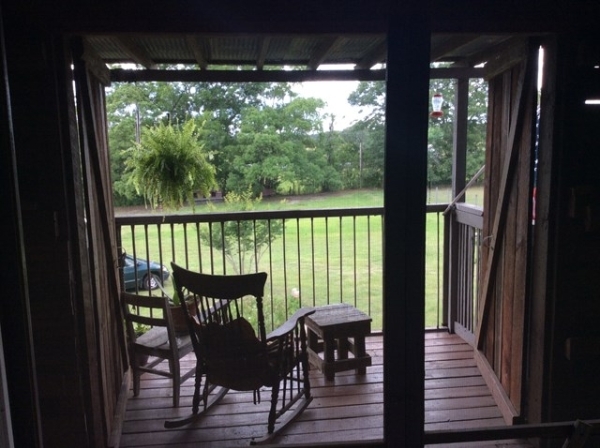 This property is situated on 5.06 ac+/- with producing pecan trees and includes a manufactured home and an additional M/H lot. 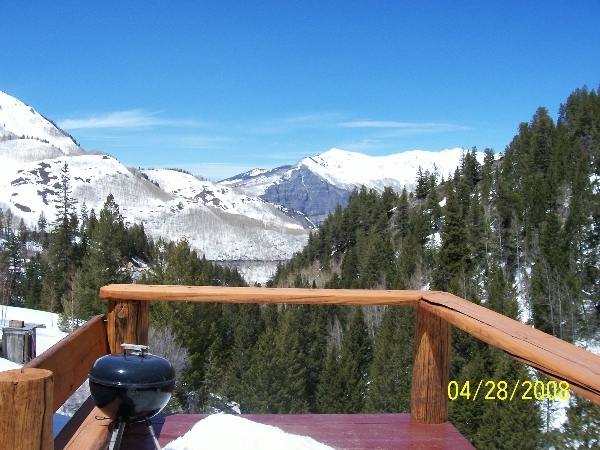 This property must be seen to be fully appreciated! 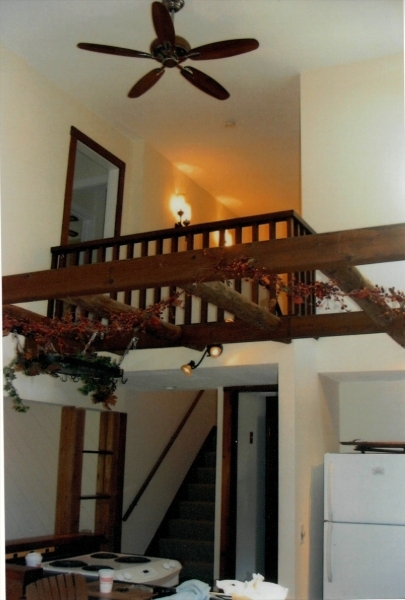 Description: 3,000 square feet post and beam pegged construction, full tile bath, kitchen area, loft, bedroom, cathedral ceiling with exposed hand-hewn beams, excellent mechanics, three sources of heat, well insulated, thermal pane windows, on 5 acres in the beautiful Catskills. Pre-restoration picture in the book, On the Mountain, In The Valley Catskills Architecture 1750-1920. Mansfield Post & Beam House! Description: This property, located on the Seaway Trail is only minutes from Irondequoit Bay and Sodus Bay which is home to many Marina's and access to Lake Ontario. This fantastic home with it's one of a kind styling and private wooded surroundings is a MUST SEE. 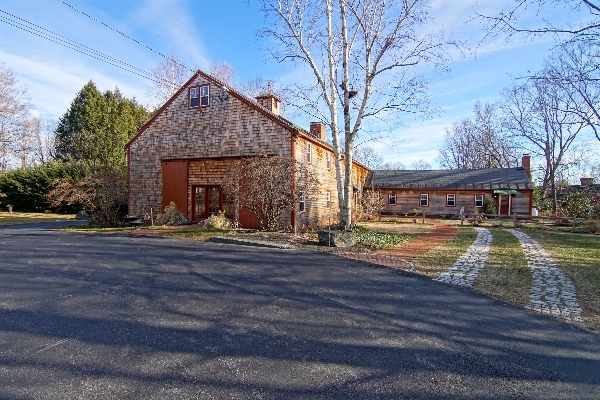 Located only minutes from shopping but yet allows you the peacefulness of the country on 5 acres of land. 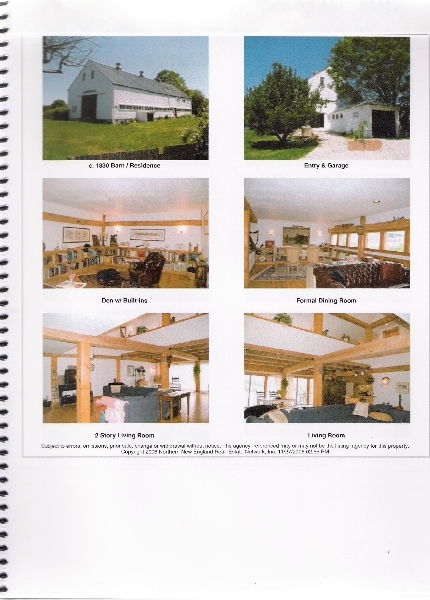 Utilities average $180/month, 2 car garage with commercial 9' door, 400 amp service, 16' X 24' Barn with storage loft. 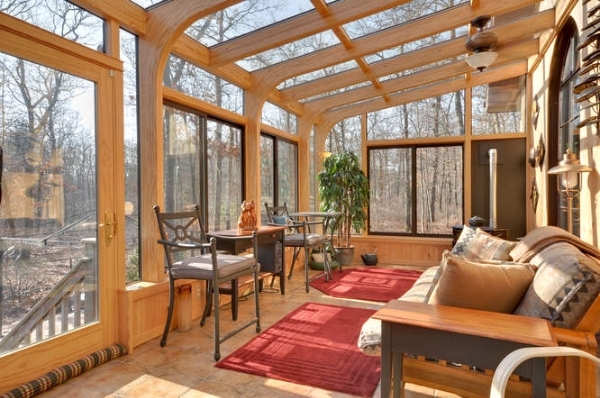 Make an appointment to view this truly unique (in a good way) residence today! 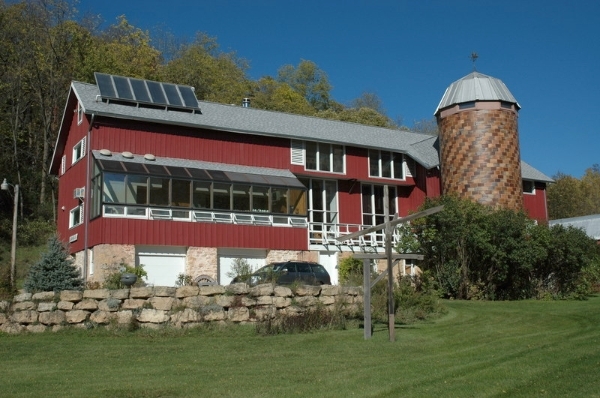 Description: Classic red barn converted to magnificent vacation property 30 minutes to Madison Capitol and 3 hours to Chicago. 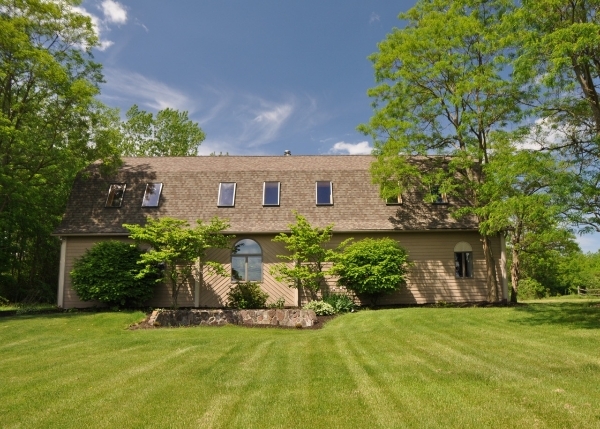 Six bedrooms, 3 baths, 2 fireplaces, deck, 78 mostly wooded acres with deer and walnut trees. 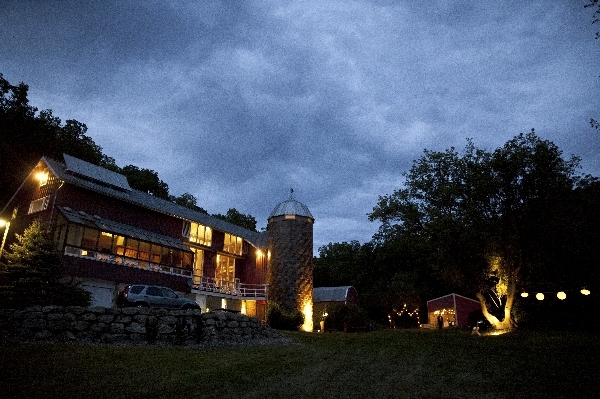 Ceramic silo houses a unique stairway, many well-crafted details include re-used barn siding, cherry paneling, salvaged stained glass, hand-milled oak floors and modern kitchen. 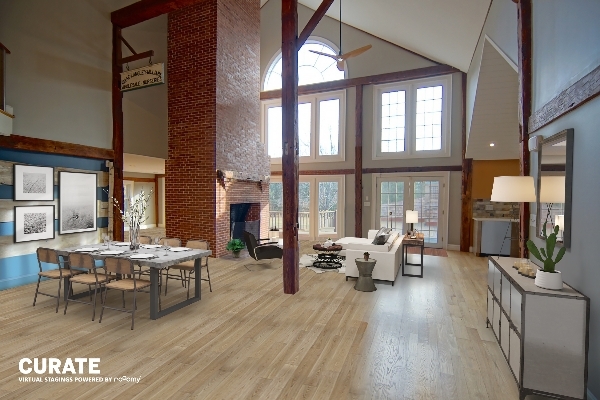 Impressive 50 x 30-foot great room features soaring post-and-beam ceiling and stone hearth. Very special! 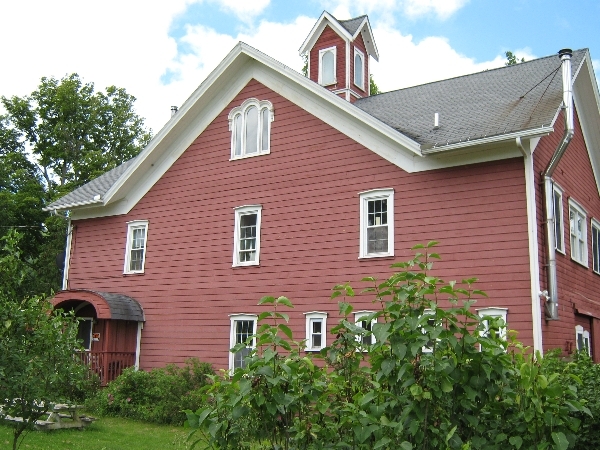 Description: lovely 2-3 bedroom 200+ year old barn situated on almost an acre of fenced pasture. Stone walls. Located in the historic section of East Sandwich, MA.